I received an M.S. from the University of Technology, Graz and a Ph.D. from the Technical University of Vienna, Austria in Applied Mathematics. I am Associate Research Scientist at the Center for Automation Research at the Institute for Advanced Computer Studies at UMD. 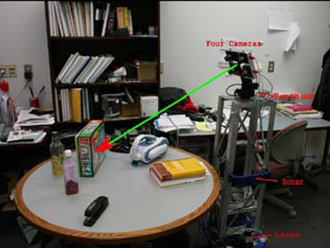 I cofounded the Autonomy Cognition and Robotics (ARC) Lab and co-lead the Perception and Robotics Group at UMD. 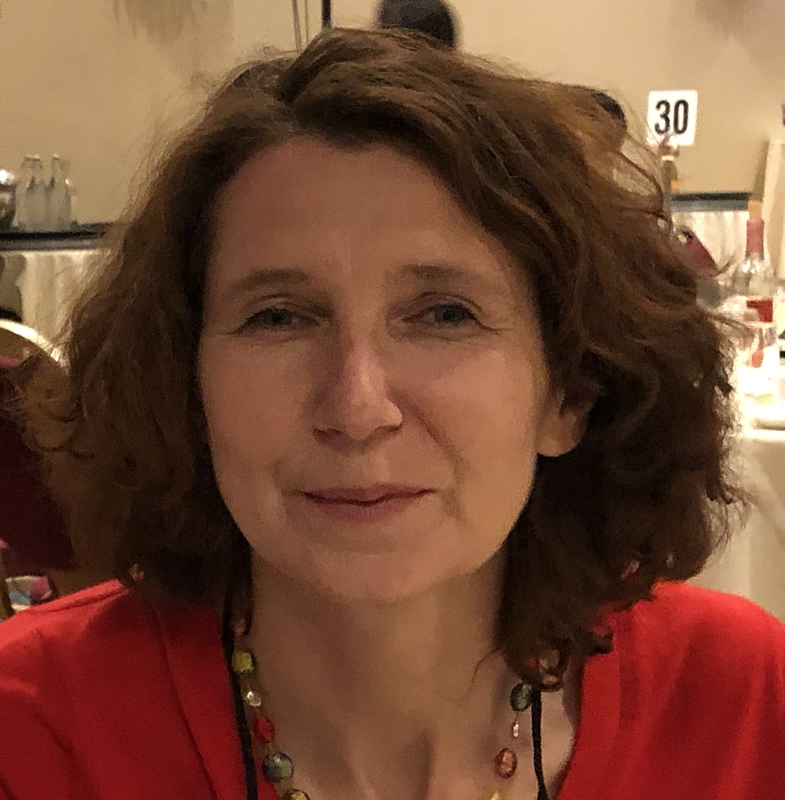 I am the PI of an NSF sponsored Science of Learning Center Network for Neuromporphic Engineering and co-organize the Neuromorphic Engineering and Cognition Workshop. By integrating cognitive processes with perception and action execution, we investigate ways of structuring representations of events at multiple time spans, that allow generalization of actions. 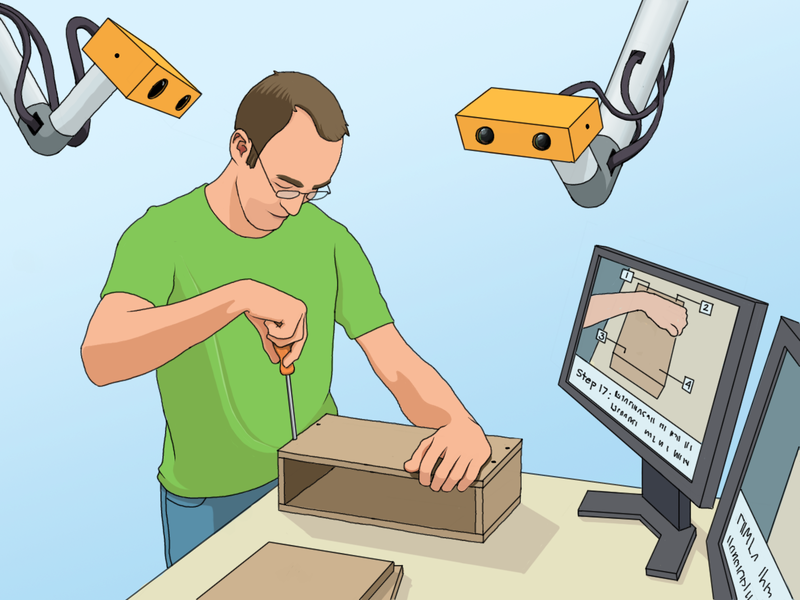 The main application of this work is to create robots that visually learn from humans. 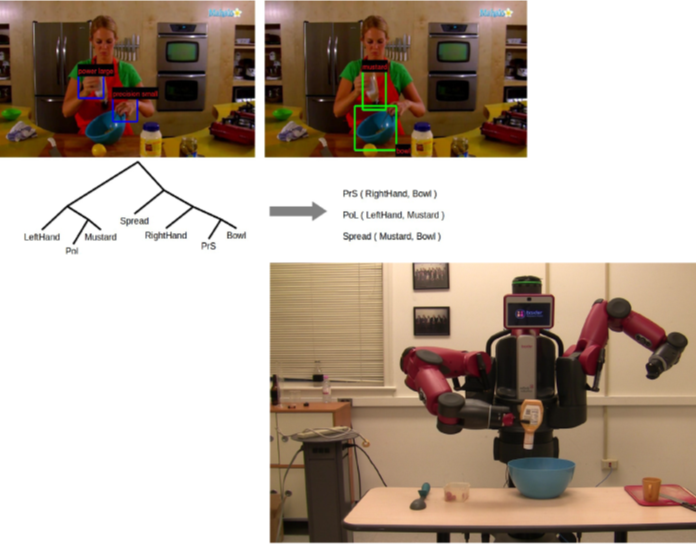 Dynamic vision sensors, because of their high temporal resolution, low latency, high dynamic range, and high compression, hold promises for autonomous Robotics. We study the advantages of this data for fundamental navigation processes of egomotion, segmentation. and image motion. 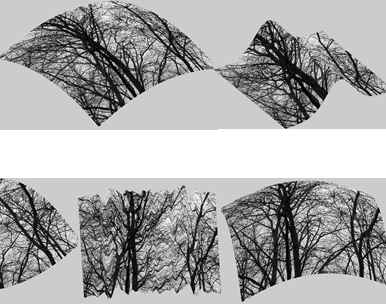 Between low-level image processing and high-level reasoning are grouping mechanism that implement principles of Gestalt, such as closure, or symmetry. 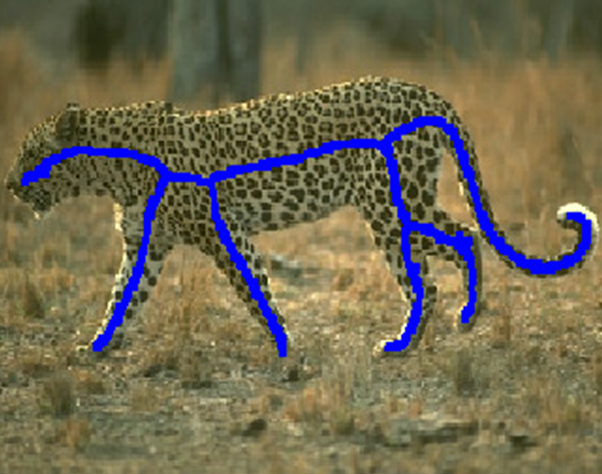 We have developed new 2D image-processing operators and 3D operators that implemet these principles for attention, segmentation and recognition. 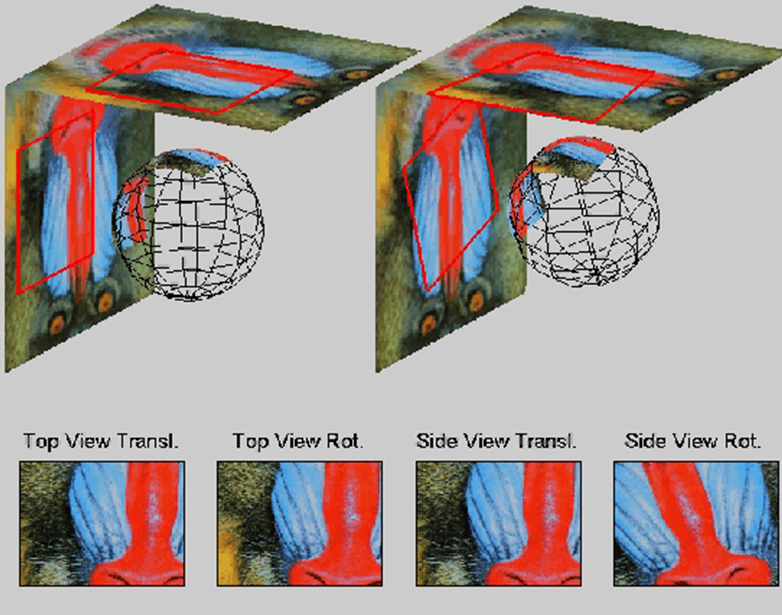 Active vision system compute from video essential information about their environment's spatio-temporal geometry for navigation. In a series of studies, I investigated the recovery 3D motion and scene structure from image motion and implementation in efficient algorithms. Taking advantage of the mathematical properties of fractal geometry, we designed texture descriptors that are inavriant to changes in viewpoint, geometric deformation , and illumination, and which encode with very low dimension the essential structure of textures. 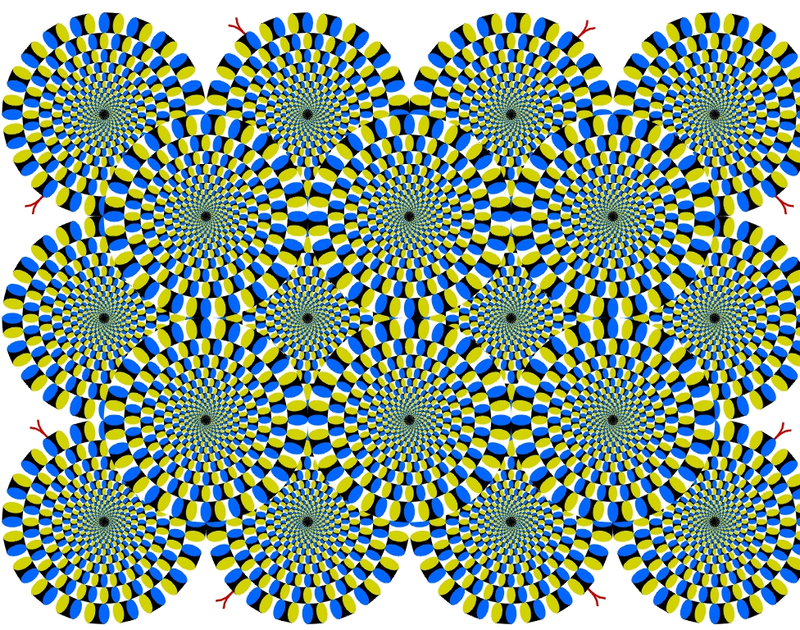 Optical illusions can provide insight into the mechanism of vision. Using geometry and statistics I have uncovered a number of principles explaining limitations in what we can recover from images, and these principles can explain different optical illusions and were used to create new ones. March 2018: My work on the Cyberphysical grant on Monitoring Humans was featured in a special issue in Research Features on Women's day. January 2018: Award of UMD-Northrop Grumman seedgrant on "Object Motion Analysis for Autonomous Systems"
April 2018: Our paper on the " Prediction of Manipulation Actions" appeared in IJCV. April 2018: Our work on event based motion detection received an outstanding poster award at the Northrop Grumann Mission Systems University Research Symposium"
Our work on Vision and Robotics has been sponsored by the following NSF grants in the Cyberphysical program.